In both research studies and the real-world, full-body workouts and split workouts (ex. 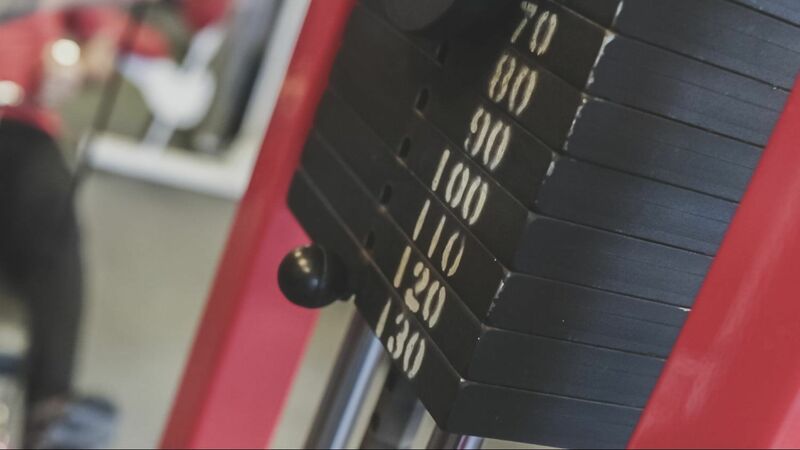 chest, shoulders, triceps on Mon, legs on Wed, back and biceps on Fri) prove to be effective strategies for muscle and strength development. However as you could guess from the title, full-body workouts hold certain advantages over split workouts. How much an advantage depends on what your primary reason for exercising is and what you hope to achieve. For a moment I’ll speak freely for just about every PURE PHYSIQUE member when I say our main objective is to burn body-fat, build enough muscle to look tight and toned so nothing is flapping in the wind, and have more strength and energy to carry out everyday activities with the ease of an eagle soaring in the sky. Or something like that! Here’s how full-body workouts help us accomplish these modest wishes. A study published in Biology of Sport last year (2016) by Crewtar et al. showed that when volume was equated for (the total number of sets performed per muscle group over the course of either one or multiple workouts is the same) strength and muscle gains were similar but full-body workouts resulted in 3.5% more fat-loss. It really shouldn’t come as a surprise to anyone with a hint of common sense that full-body workouts will yield more energy expenditure (burn more calories) than split workouts. Not only are you activating more muscles but you’re activating the largest most energy demanding muscles in each workout. The study cited above as well as others have concluded that increases in the muscle building hormones, testosterone, growth hormone, and IGF-1 is more prominent with full-body workouts. However this may also be due to the fact that elevation of these hormones is most associated with performing large compound exercises such as squats, deadlifts, and other multi-joint exercises that work the largest muscles. Conversely, full-body workouts also increase cortisol (the stress hormone) which can have negative consequences. Full-body workouts are more systemically taxing. Meaning they not only call into play more muscle but require greater contributions from your entire energy system. If done with little rest between sets full-body workouts in particular can feel more aerobic than aerobics! Though full-body weight training workouts will not keep your heart rate elevated the same as steady state aerobics it will cause greater spikes in HR and significantly improve your anaerobic conditioning (ability to sustain heavy activity under 2 minutes). Probably the greatest advantage—and certainly the one we at PP love most—is how efficient full-body workouts are. For the “time starved” these workouts provide a viable means for building muscle and strength while burning an abundance of calories and improving overall fitness. Moreover, for those that do have time for three or more workouts a week full-body workouts provide a way to train each muscle group more frequently which may prove more effective for strength and muscle gains. 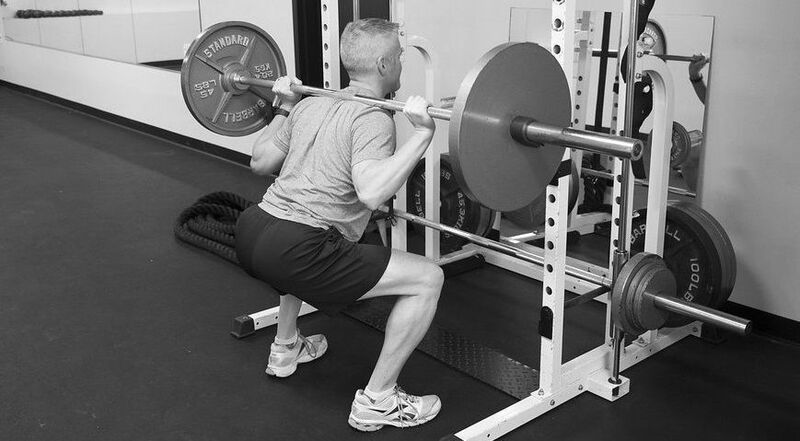 A study titled, Influence of Resistance Training Frequency on Muscular Adaptations in Well-Trained Men by Brad Schoenfeld (2015) showed that workload (total number of sets per muscle group) spread over three full-body workouts a week compared to the same workload being done in one workout as part of a split routine yielded slightly better muscle and strength gains. Although it would appear full-body workouts are the way to roll, split workouts hold some advantages over full-body which we’ll cover in another article. So, yes, they are worthwhile. In fact they’re so worthwhile that we routinely structure workouts so both upper and lower body muscles are trained in a single workout but we “split” which muscles are worked over two workouts. In doing so we obtain all the benefits of a full-body workout as outlined above and those provided by split workouts. Want to experience a full-body workout that will transform your physique? SIGN UP FOR A COMPLIMENTARY WORKOUT.